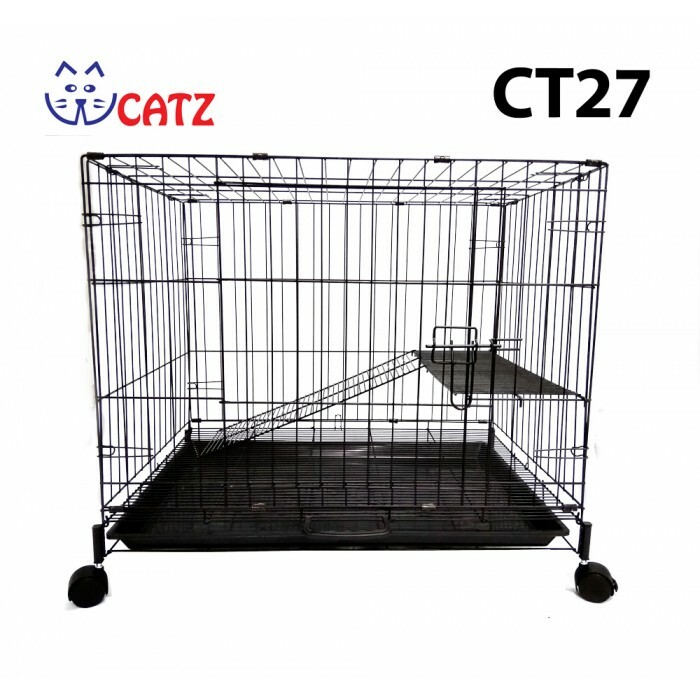 The WCatz CT27 Cat Cage with wheels is roomy and allows the cats to relax and play freely as it completes with 1 tier of platform and ladder. This crate has a classic construction that is designed to accommodate cats from extra small to large sizes. 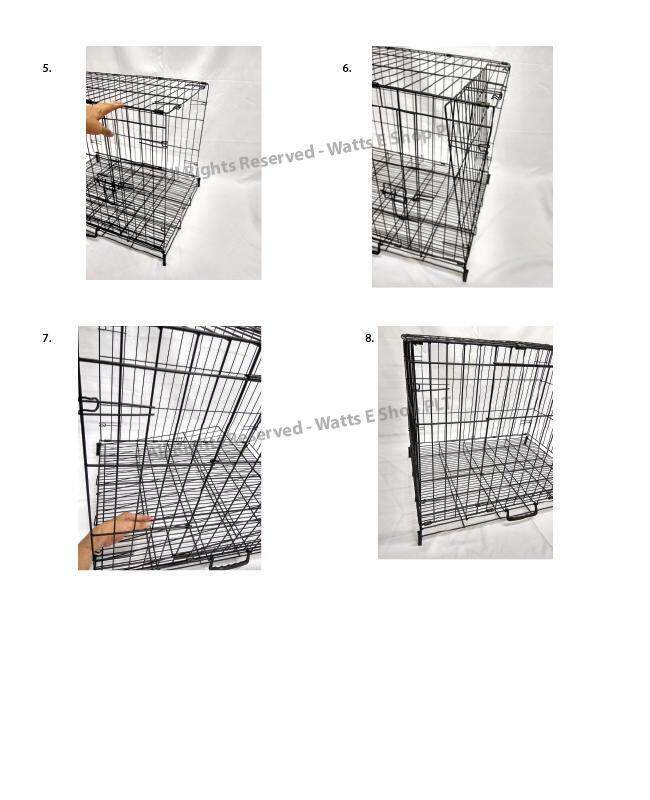 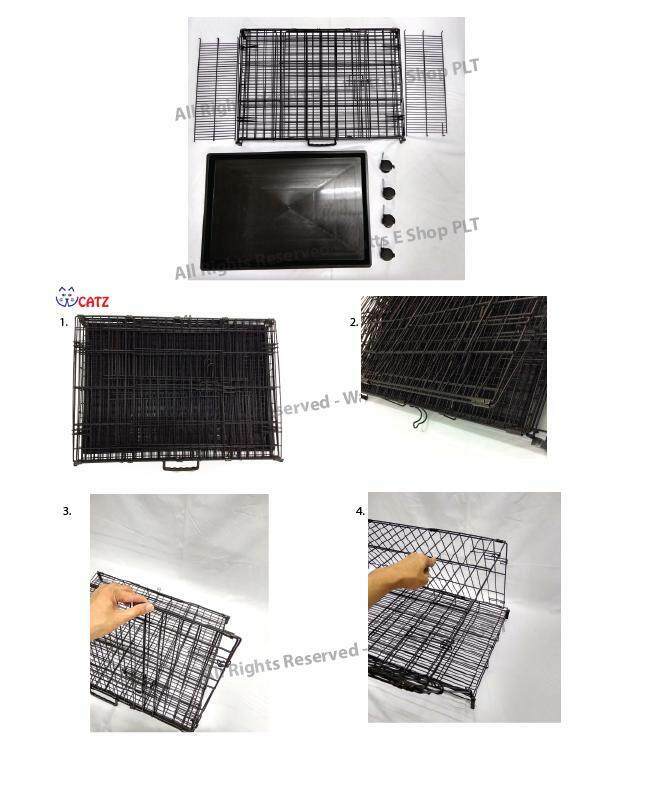 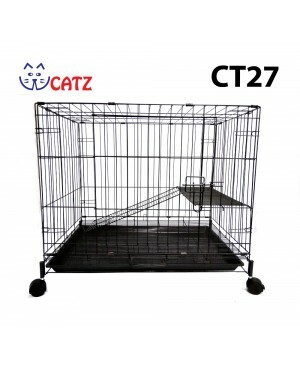 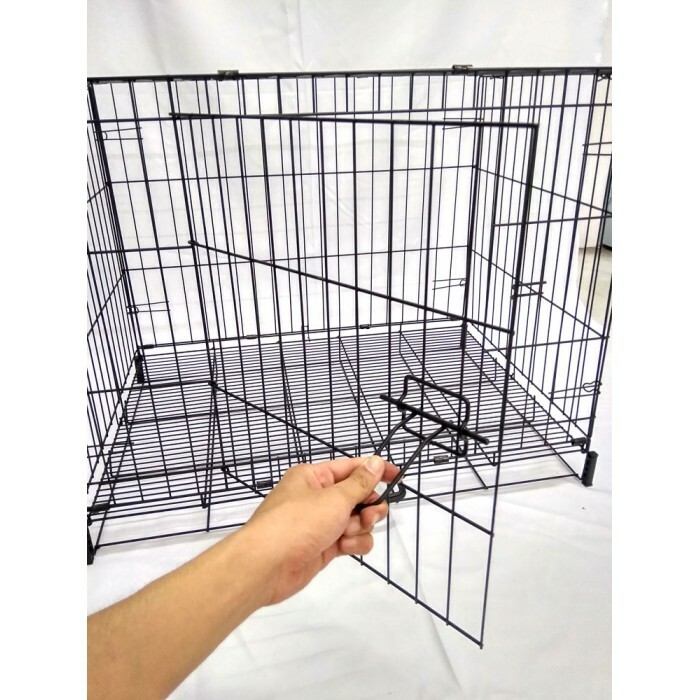 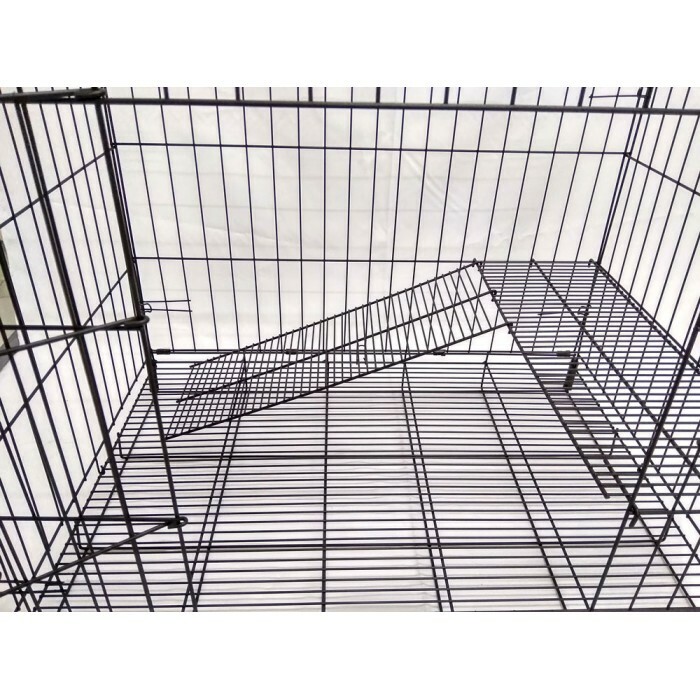 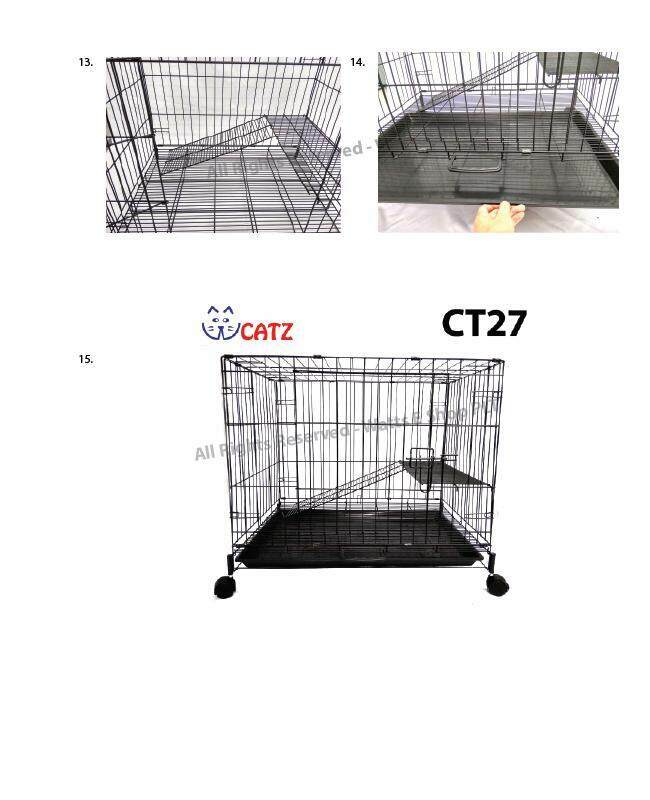 This WCatz CT27 Collapsible Cat Cage is constructed from durable hard drawn steel wire with non-toxic Epoxy powder coated finish, which makes it hardwearing and ensures sustainability, as well as safety for cats. 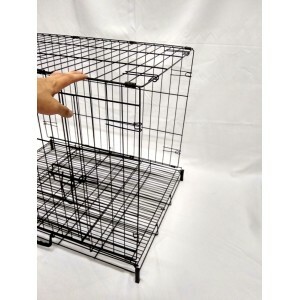 The black finish of this crate looks stylish and classic, and prevents it from soiling or rusting. 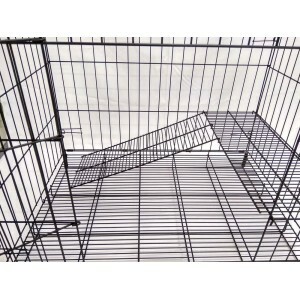 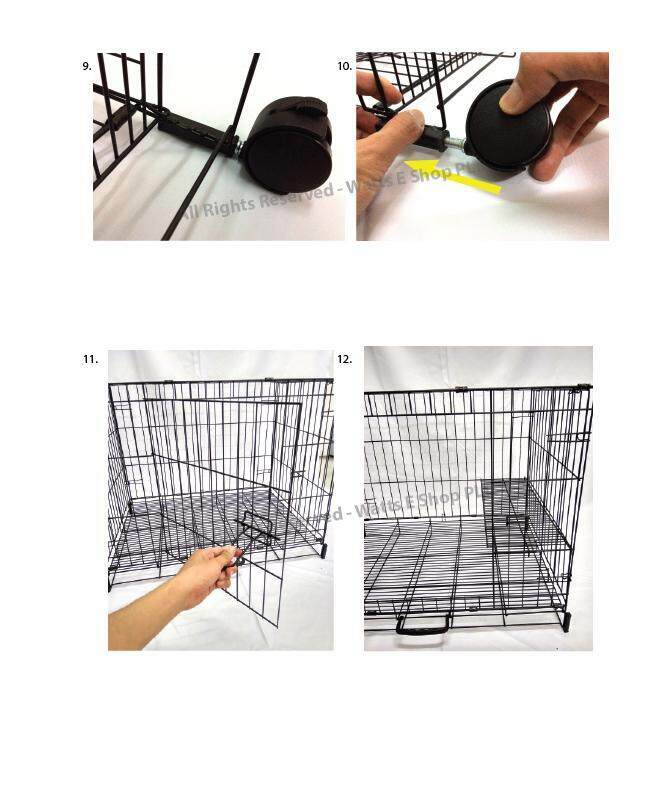 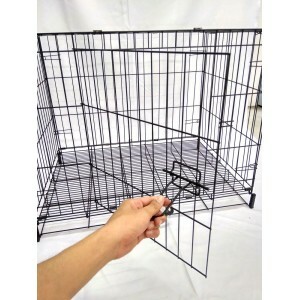 Pet parents can comfortably access the cage interior through the large front door.